IN THE SHORTEST AMOUNT OF TIME POSSIBLE." 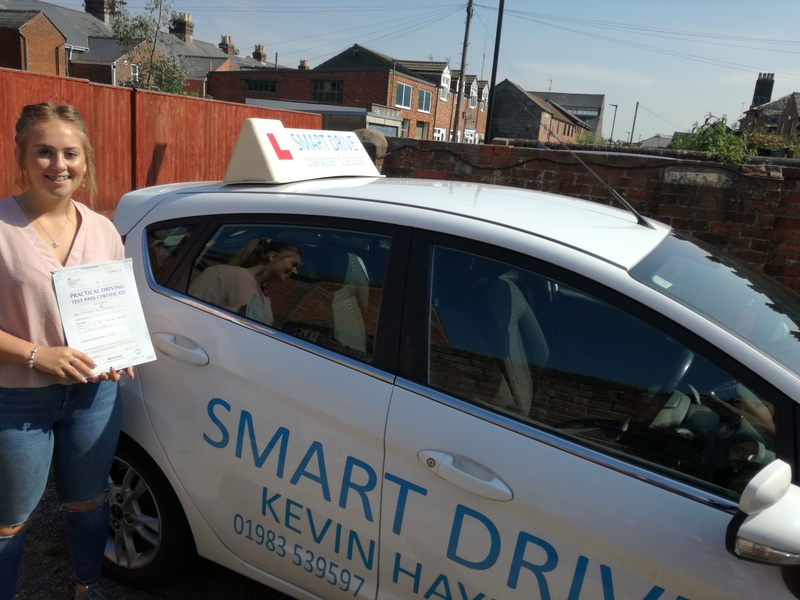 KEVIN SHOWED AN UNDERSTANDING IN THE WAY I LEARN AND I FEEL IS FLEXIBLE IN HIS TEACHING METHODS, KEVIN MAKES YOU FEEL COMFORTABLE AND MOST IMPORTANTLY HAS PATIENCE!" 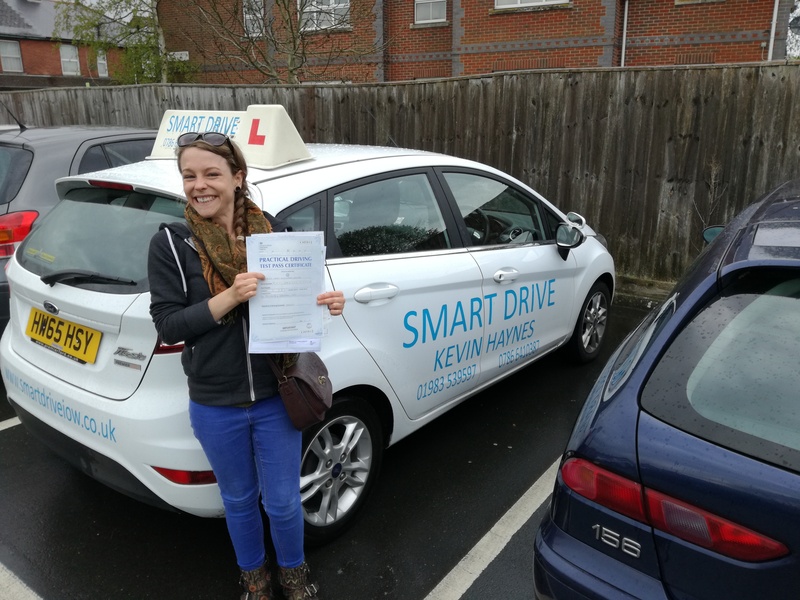 "KEVIN WAS THE SECOND DRIVING INSTRUCTOR I CAME TO AS WITH MY PREVIOUS INSTRUCTOR I HAD A BAD EXPERIENCE. 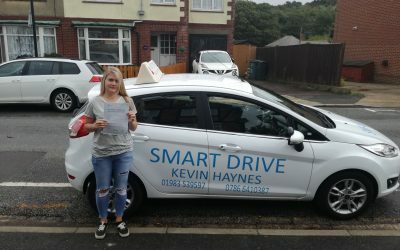 Fully structured lessons, Discount for block bookings, Teaching students all over the Isle Of Wight, door to door pick up and drop off, 12 years experience, dozens and dozens of satisfied customers. 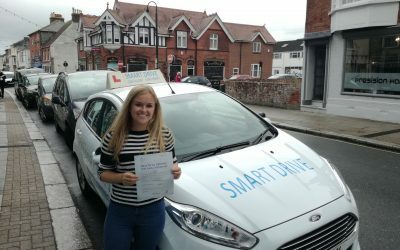 Doing 1 hour a week is NOT the most cost efective way to learn to drive, regular Lessons means less things forgotten, you will need less lessons and pass quicker. 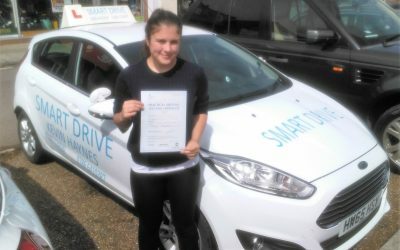 Before you are able to start your lessons with Smart Drive, you must have a provisional driving licence, find how to apply and other common questions. 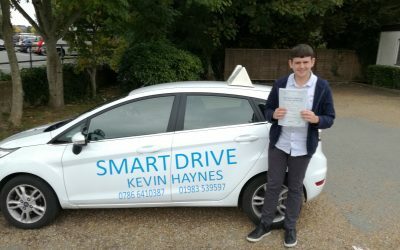 Congratulations to Steve Bray of East Cowes who passed his driving test on the 3rd of May. 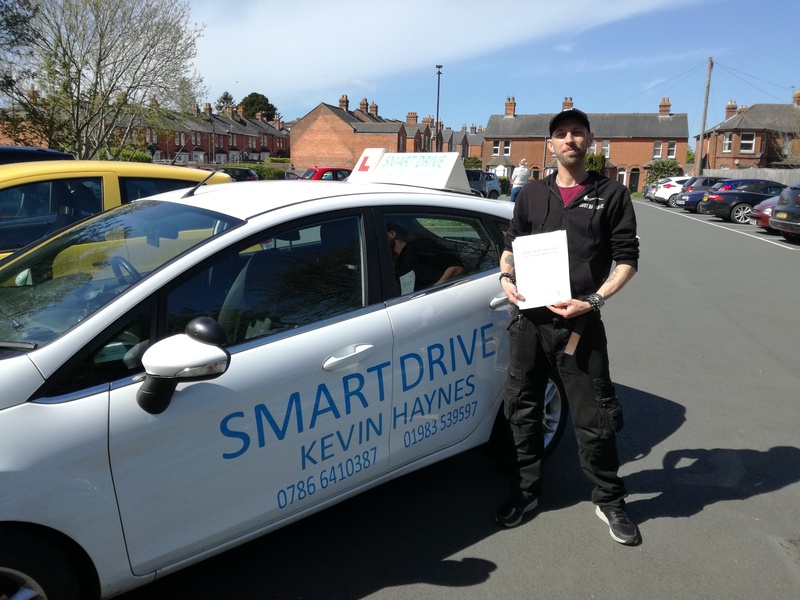 Well done Steve it was a nice drive, it will be good to see you in a car and off your bike, enjoyed your company, good luck and best wishes from your driving instructor Kevin Haynes of Smart Drive. 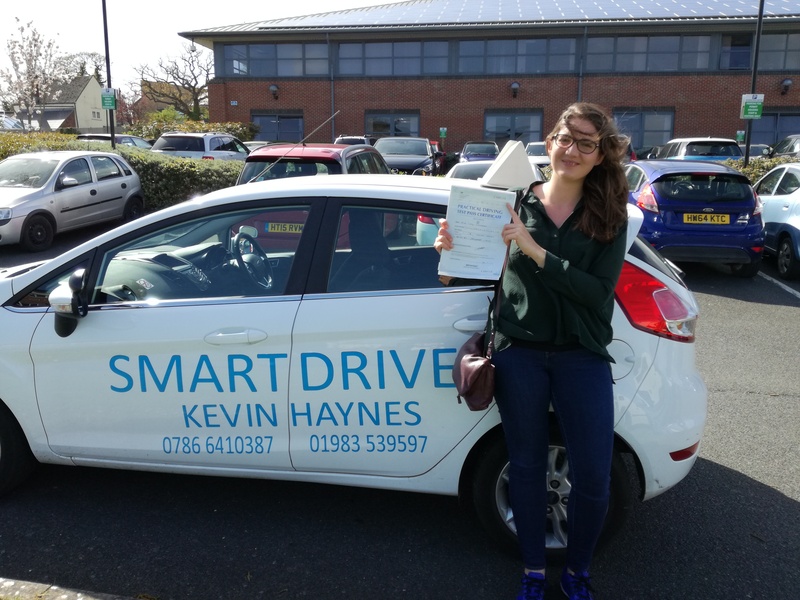 Congratulations to Lucy Emmerson of Ryde who passed her driving test on the 26th of April. 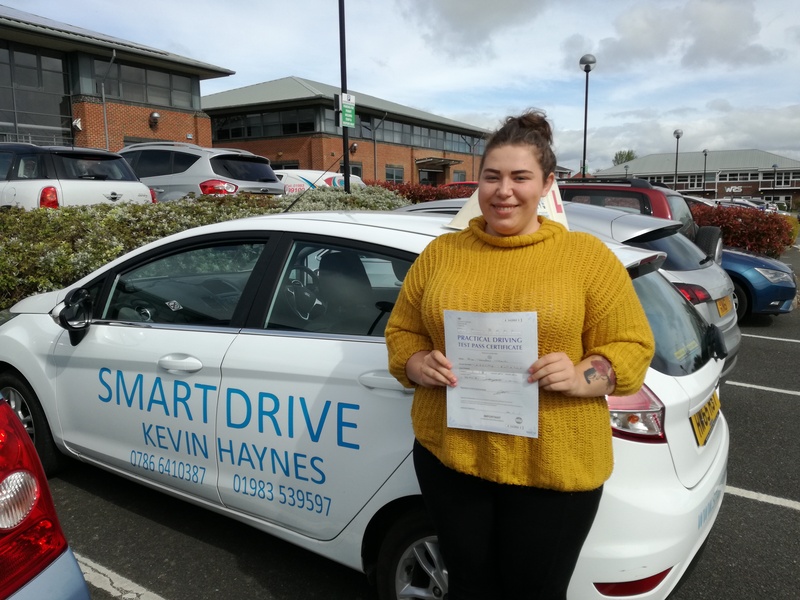 Well done Lucy you well deserved that one and drove really well, good luck wherever you and Hubby end up whether it is Vienna, Edinburgh or somewhere else. 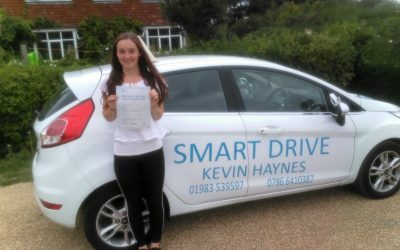 Good luck and best wishes from your driving instructor Kevin Haynes of Smart Drive. 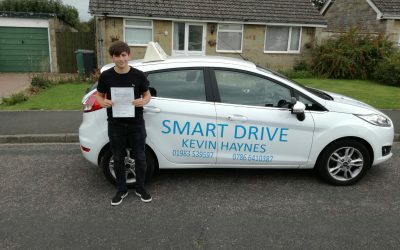 Congratulations to Isaac Cruise of Ryde who passed his driving test on the 13th March. 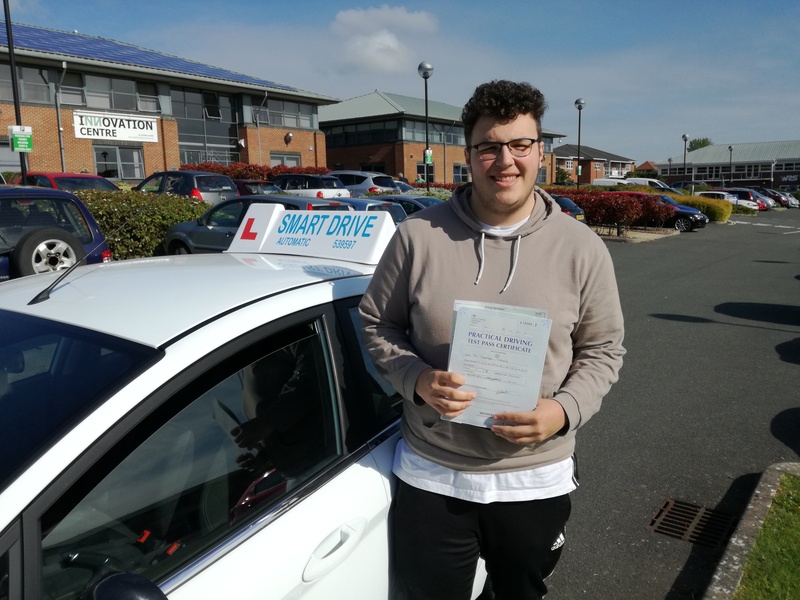 Well done Issac it will be much easier to get to work now with those early starts, hope to see you in a car soon. 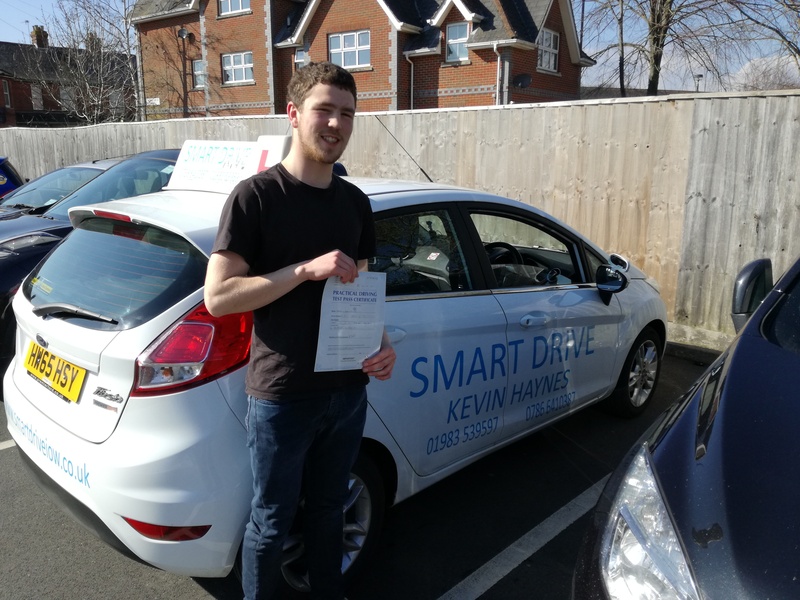 Good luck and best wishes from your driving instructor Kevin Haynes of Smart Drive.